I have a new book coming out and a new blog to support it. 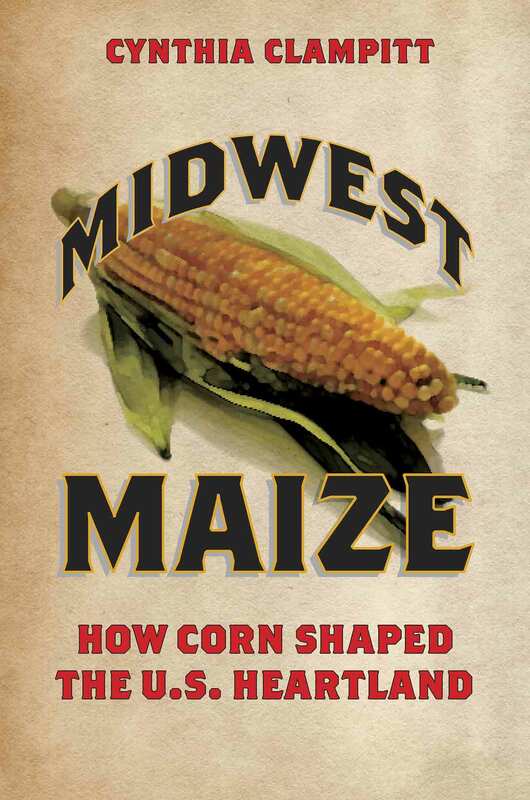 The book is Midwest Maize: How Corn Shaped the U.S. Heartland. The book combines a lot of fun factoids (like do you know the connection between corn and vampires? ), but also covers the sweeping saga of how a weed from Mexico was bred into a powerhouse grain that spanned the globe and pretty much created the Midwest. The book also covers the transformation of the world over the last 150 years, from horses used in farming and cooking over fireplaces to the introduction of farming machines, kitchen stoves, and frozen food, to the remarkable farm-to-table dynamic we have today. The book won’t be out (from the University of Illinois Press) until February 2015, but it is available for pre-order at Amazon, if you want to lock in the current price. However, the blog is alive now.